Paving can be a great way to make zones in your garden, from spaces for meadow flowers to relaxation areas for a quiet place to read. 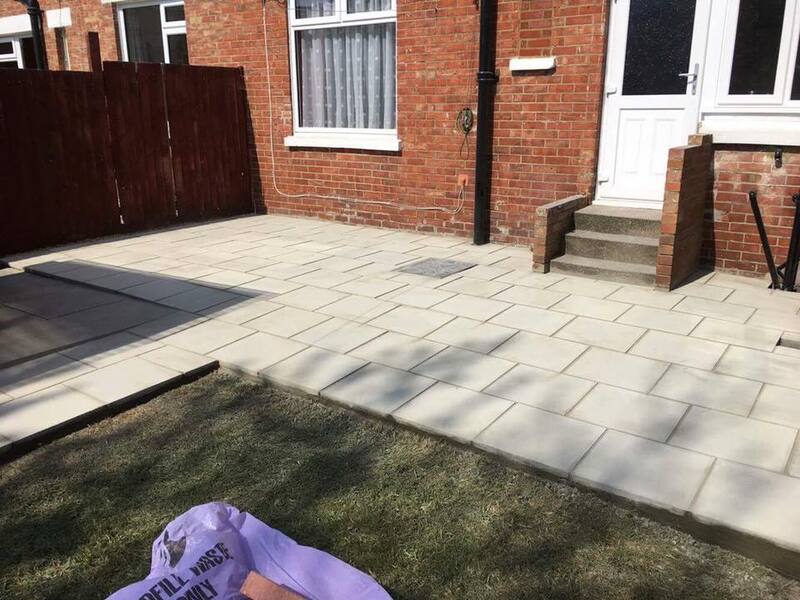 Paving isn’t only functional and a good way to protect your grass but a lovely way to add design interest to your garden. 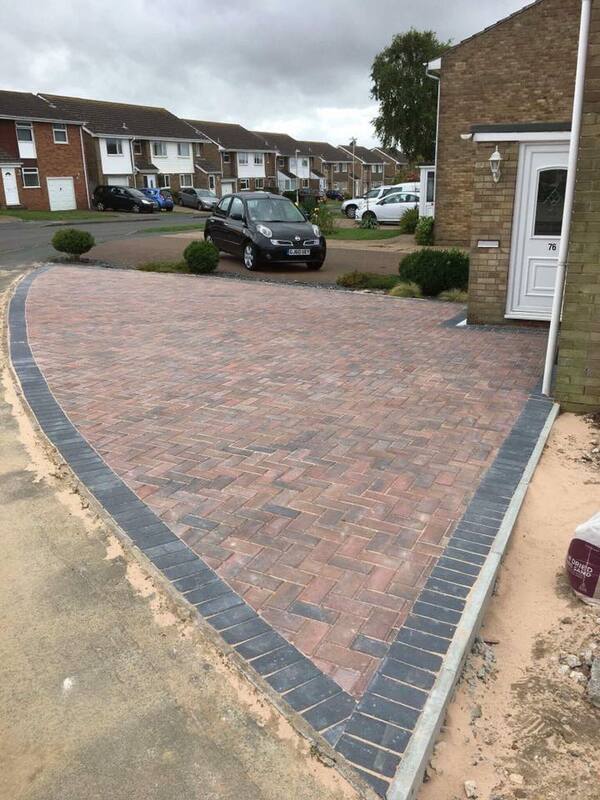 Having a driveway can add value to your property, especially with the increase in cars on the road. 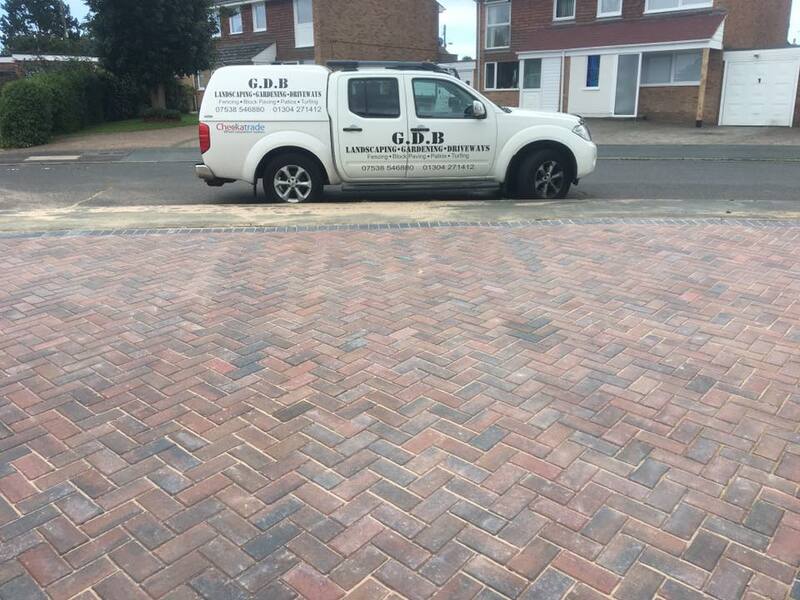 Having a functional but still aesthetically pleasing driveway can protect your vehicles whilst still looking attractive. We also offer full construction of soakaways and drainage systems or can refurbish or move preexisting drainage systems to meet with current building regulations. 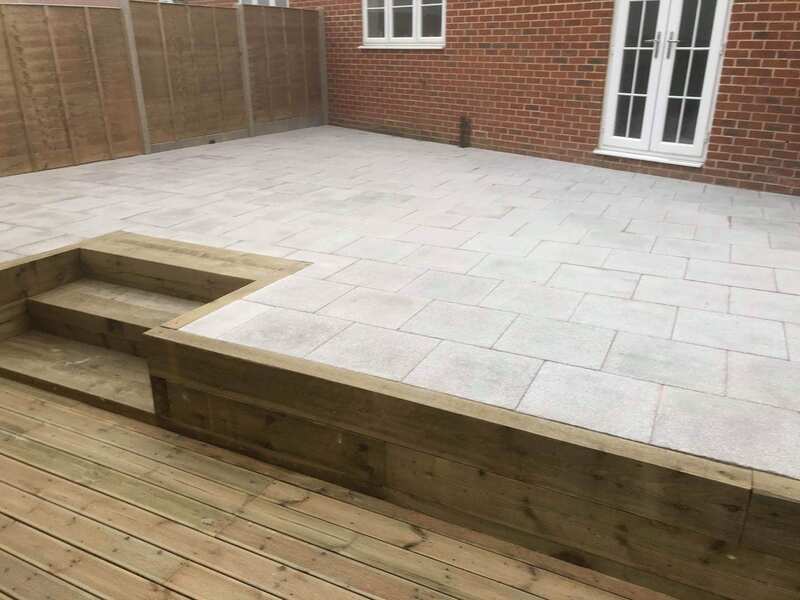 So whether it is a bit of repair and improvement or a complete transformation, we can be your one-stop shop for your paving and driveway needs.